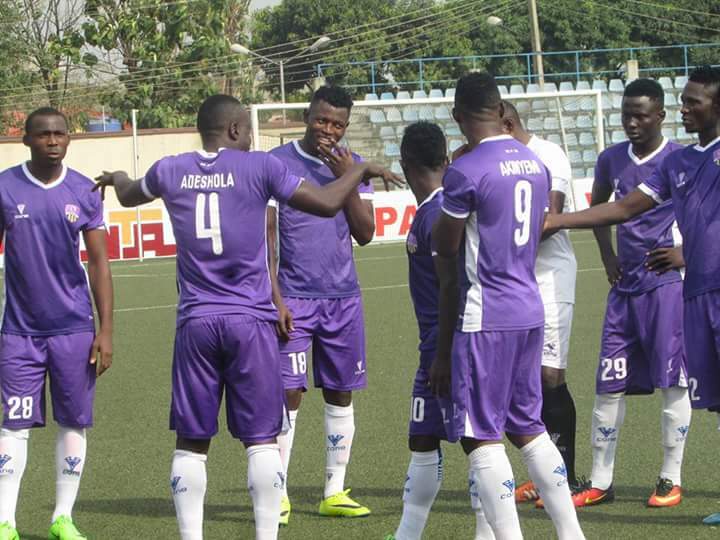 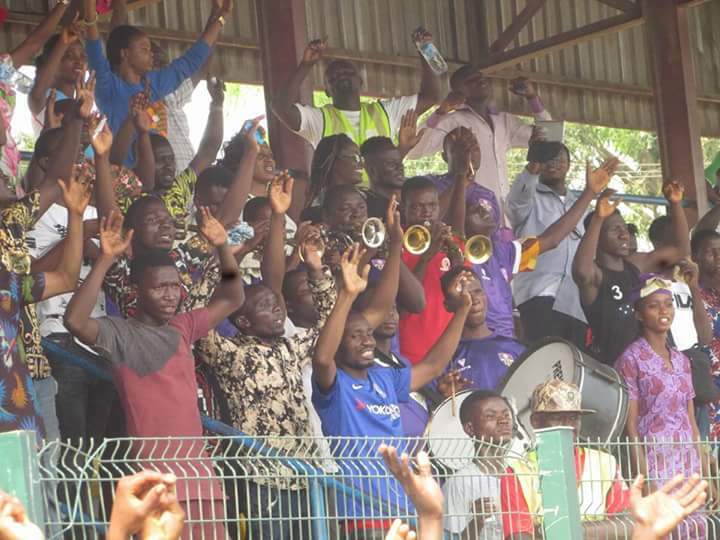 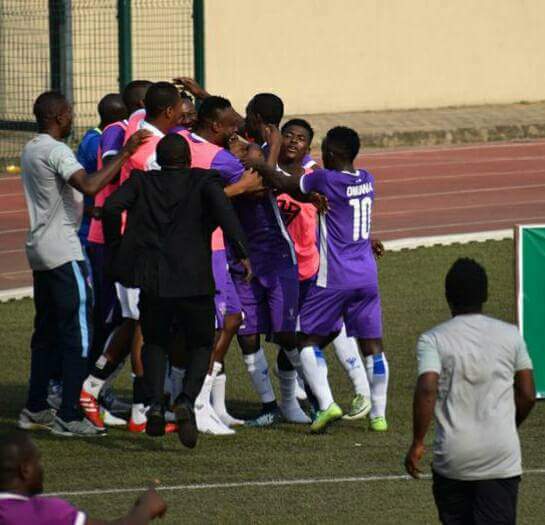 Lasigidi fans have yet another thing to cheer about as the Olukoya Boys, MFM FC secured their fourth home win of the season. 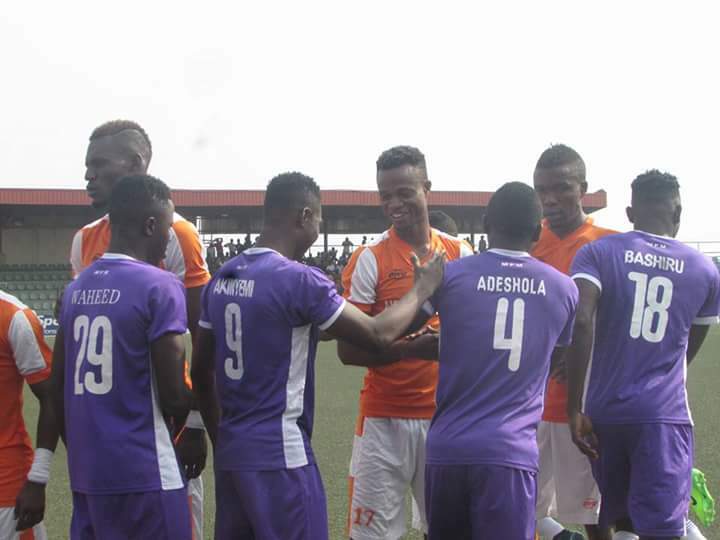 This single victory against Akwa United moved them from an embarrassing 17th position to a fair 8th position with just 12 points in eight npfl league matches. 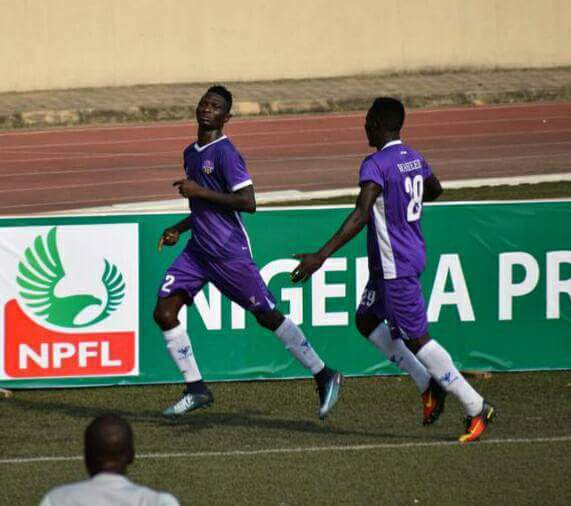 The game ended 1:0 in with the goal scored by last season CNN goal of the week winner, Sikiru Olatunbosun.